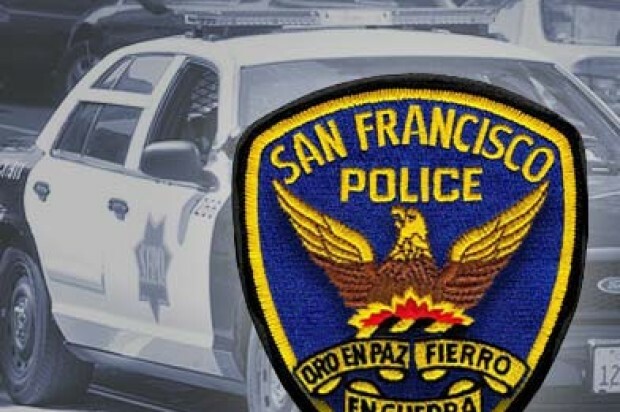 A 39-year-old man suffered wounds to his head when he was struck with a bottle in an attempted robbery early this morning in San Francisco’s Mission District, according to police. 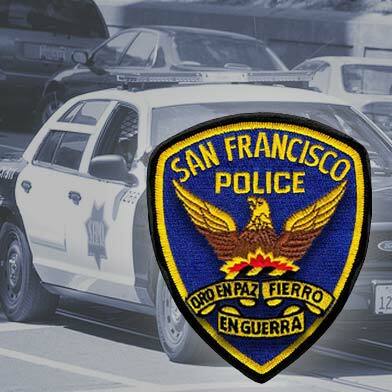 Police said the attempted robbery occurred at about 12:50 a.m. in the 1000 block of South Van Ness Avenue when the female suspect asked the victim for money. The victim told the suspect he did not have any money, but the suspect followed him, police said. Police said the victim started taking pictures of the suspect. The suspect tried to take victim’s phone and the two struggled over it. The victim managed to hold onto his phone but the suspect hit him with a bottle, according to police. Police said the victim went to St. Francis Memorial Hospital with injuries that are not life-threatening. The suspect remained at large this morning.